Broadbean and Sourcr are delighted announce our integration partnership. Broadbean is the world’s largest job advert multi-poster, giving users access to multiple job boards from a single post. 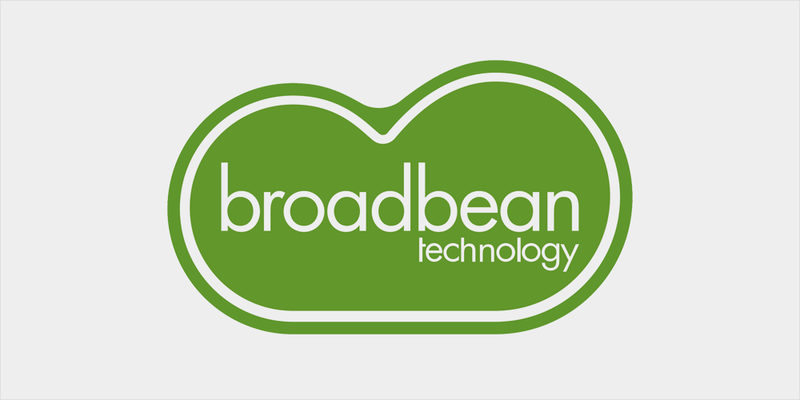 Broadbean users can now post job vacancies that they wish to tender to a specialist recruitment agency directly through to the Sourcr platform, which has a network over 300, pre-vetted, specialist recruiters. Sourcr uses recruitment agency performance data, such as employer reviews, placement history and recruitment metrics, to match an employer’s job requirements to the best specialist recruiter in the market. Employers can use the Sourcr platform for no additional cost and receive a shortlist of specialist recruiters within hours of their job post. Recruiters work to a universal set of terms and a fixed rate set by the employer upon posting the job.